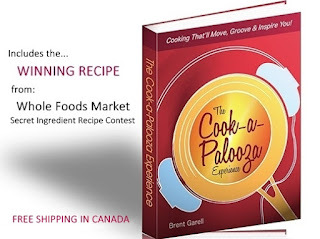 Welcome to the second day of The Cook-a-Palooza Experience cookbook giveaway. Congratulations to all those who answered correctly. You will have your names entered into the draw! There are still four more chances to get your name entered...so don’t give up! 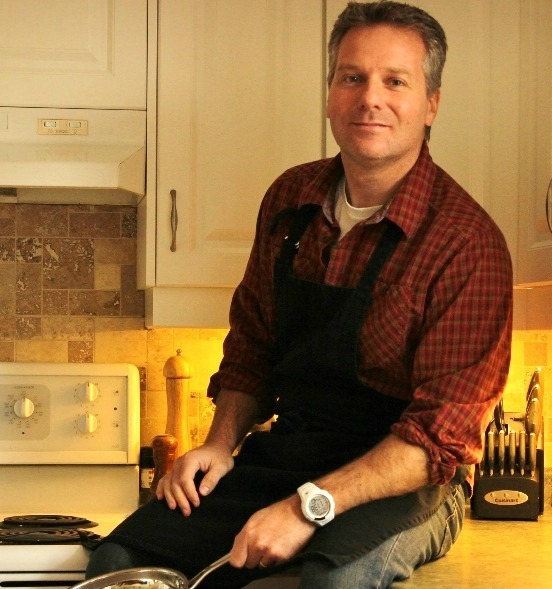 My love of cooking comes straight from the heart but surprises in the kitchen stress me out. What can I do? If you are struggling with this one take a close look at the picture for a clue. As for answering Ann's Question, the best way to prevent unwanted surprises in the kitchen is to read a recipe from beginning to end before you start cooking (especially when following a new recipe).